Holy cow. 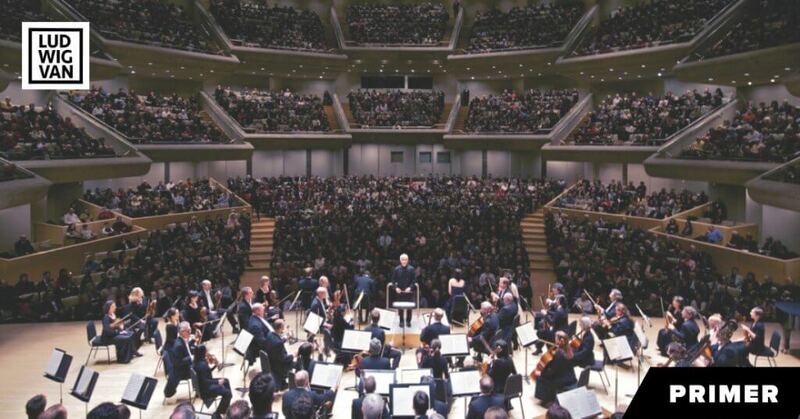 Pinchas Zukerman plays and conducts Mozart with the Toronto Symphony Orchestra. In Roy Thomson Hall, no less. 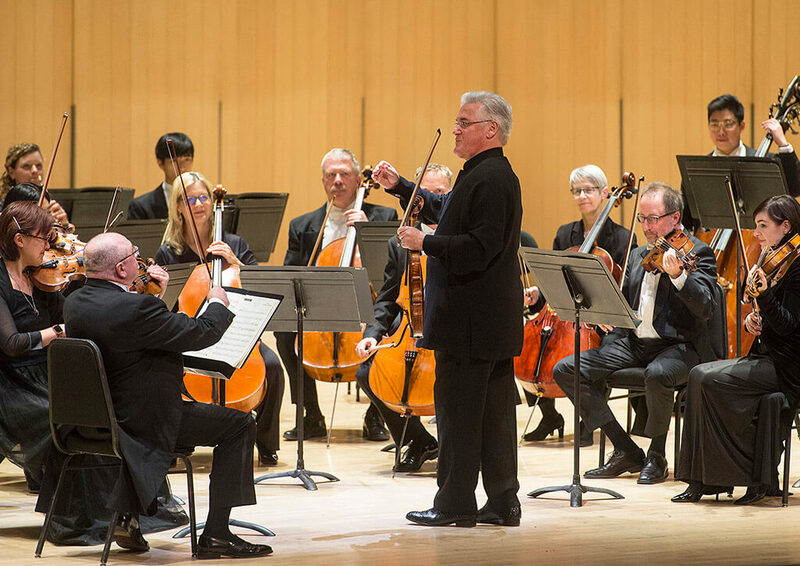 No one would award the TSO subscription concerts this week a prize for originality, but a few honours for burnished tone and old-fashioned musicality would not be amiss. I heard the second performance, on Thursday. 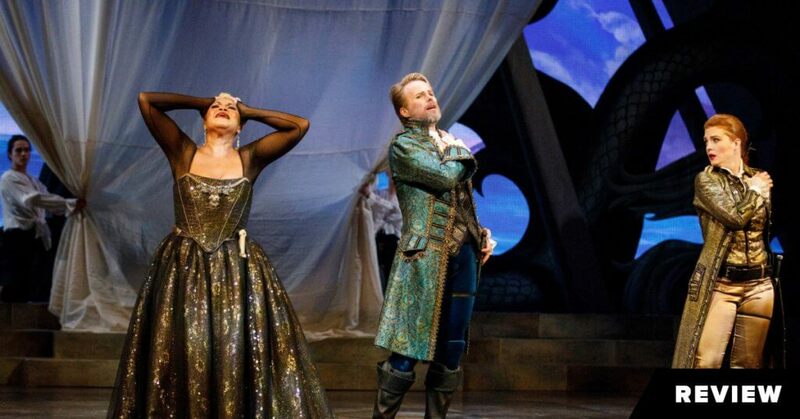 The repeats on Friday and Saturday are worth your consideration. The 70-year-old Israeli-American often doubles as soloist and conductor in his guest appearances. No doubt he has played Mozart’s Violin Concertos No. 3 and No. 5 hundreds of times. No. 3 possibly less often. This was a remarkably interior treatment, finely spun throughout, with the most elegant cantilena imaginable in the Adagio. Minor-mode shadows in the finale were perceptively outlined. 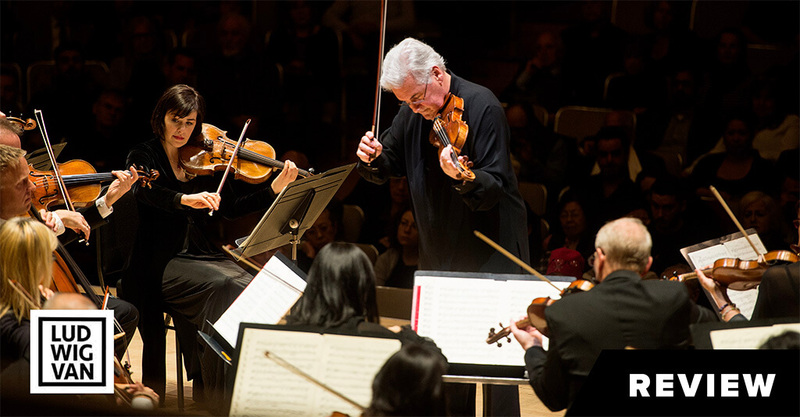 Standing amid the players, Zukerman positioned himself acoustically within the orchestra rather than in front of it. 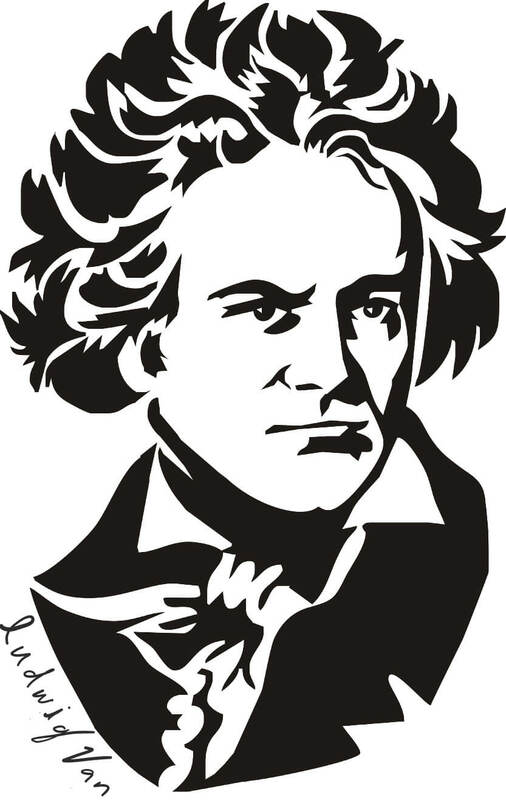 The first-movement cadenza was an adventure within the expressive limits of the work. No. 5, before the break, sounded flabbier, with legato and vibrato in abundance. The “Turkish” episode of the finale was tame. 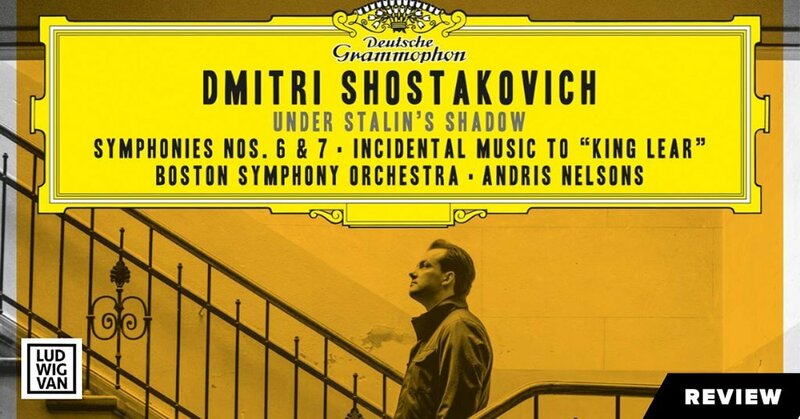 A few uncharacteristic blips could be heard in the orchestra. The evening opened with an easygoing Overture to The Marriage of Figaro. Here was a presto in something less than a hurry. The Symphony No. 35 (“Haffner”), concluding the program, was better suited to Zukerman’s tastes. The opening movement was grand. There was much romance in the slow movement, elicited by delicate hand gestures (and no baton). The Menuetto was stalwart and the presto tempo of the finale was the real thing. The string complement of about 34 (fewer in the concertos) was healthy enough for Mozart. One sensed gratitude in the ranks for the freedom to play naturally rather than following a historically-informed protocol. Zukerman used neither podium nor score (nor, happily, a microphone). He seemed to view himself as part of the gang. The TSO scheduled four consecutive nights, presumably on the assumption that the star power of Zukerman could not fail. The lower levels were packed, all right — because the upper levels were closed. A situation we shall continue to watch.